When you arrive in a new country, either for a holiday, for work (with some leisure time) or due to moving to that country as your new home, it’s likely you’ll be getting to grips with a new language and a new culture. What better way to get to know a place and its people than by travelling a little and visiting important cultural and historical sites. We have interpreters available for every language from Arabic to Chinese to German, Russian and more and you can find more details on this on our translation company website Instantranslation.ie. 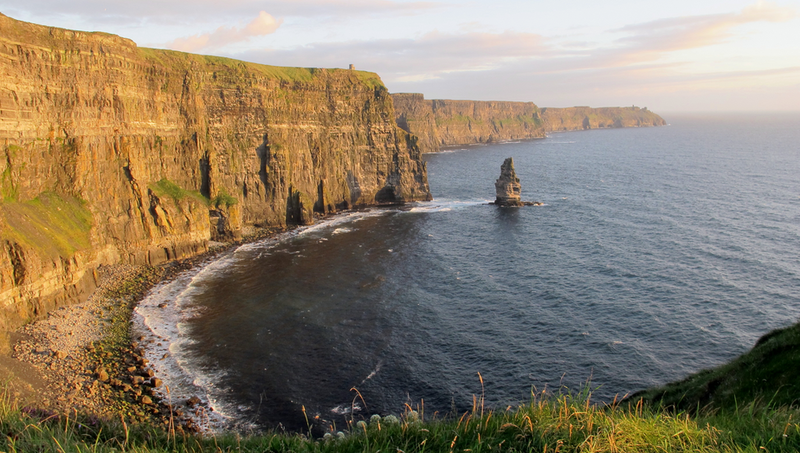 But to start you off, we’ve also put a list together of some of the best resources for planning your travel in Ireland. A comprehensive list of museums in Ireland with information and links to their websites. Visit Dublin’s guide to what to see and do on your stay, including attractions, upcoming events and activities. Event and exhibition listing online from Totally Dublin Magazine. Sign up for weekly e-bulletin or view weekly Le Cool listings online for cultural events in Dublin city. See what’s going on around the country and find information on where to stay and special offers. The national museum in Ireland has three branches in Dublin and one in County Mayo, with a strong emphasis on Irish art, culture and natural history.